Wildcat Movers Irving are the best Irving local movers. Irving TX is a unique city in the middle of the Dallas Fort Worth metroplex. Valley Ranch and Los Colinas are two of Irving’s better known neighborhoods. 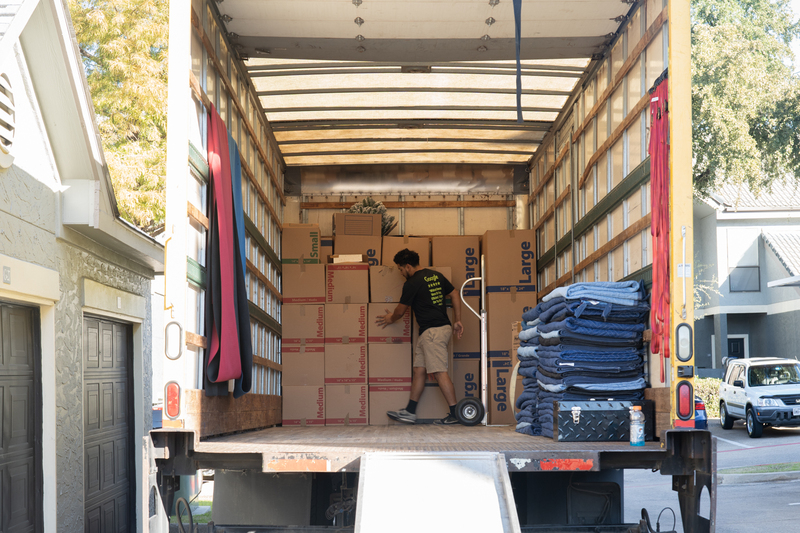 When looking for ways to make your next move go off without a hitch check out our Irving moving tips. When lookin for a free moving quote give Wildcat Movers the an opportunity bid your upcoming house movers Irving with a flat rate quote. If you are looking for full service packers and movers Irving to handle every step of your move give us a call for a free moving quote. We are the premiere apartment movers Irving. Our team at Wildcat Movers Irving prides itself on our top notch moving services, and customer service.